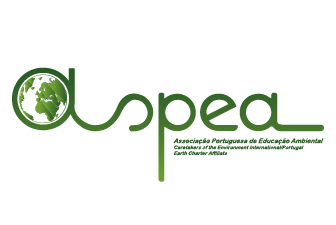 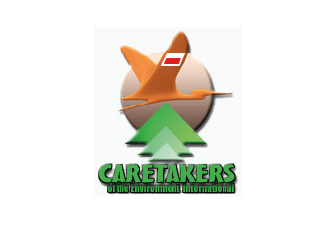 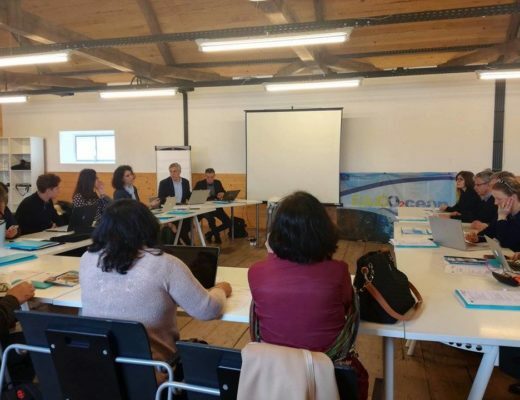 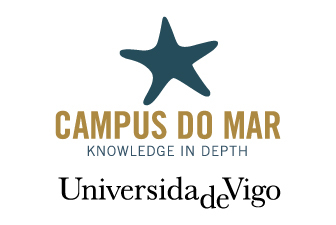 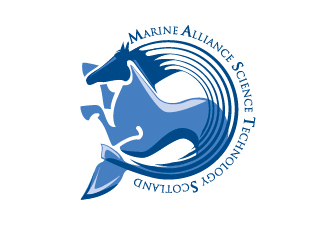 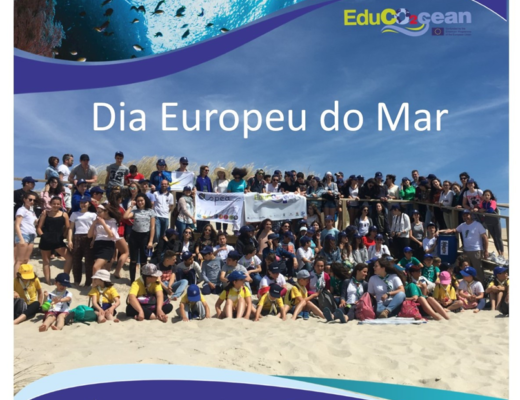 Within the framework of the European EduCO2cean project, which explores themes related to the Ocean and Climate Change, there will be several exhibitions in different schools involved in the project. 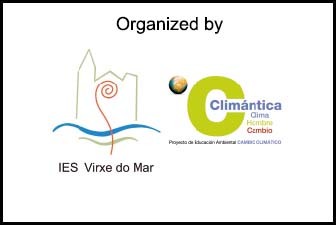 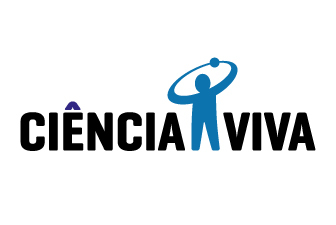 These exhibitions are the result of a partnership with the Environmental Interpretation Center of Vila do Conde. 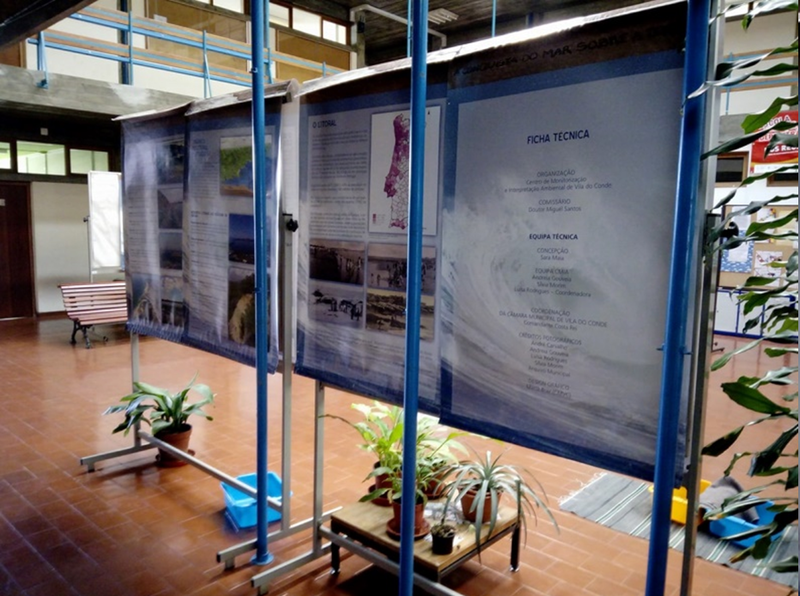 At the moment, the exhibition “Erosão Costeira” is open to the community between January 22 and February 23, 2018, at the João Carlos Celestino Gomes Secondary School in Ílhavo. 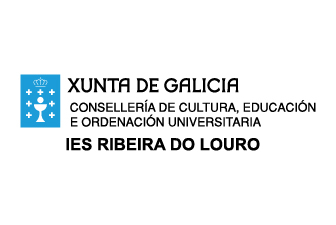 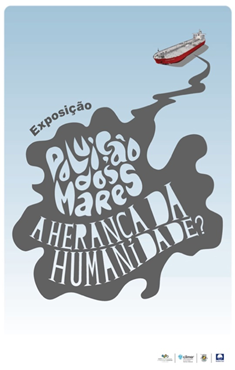 In Viseu, the exhibition “Pollution of the Seas: the inheritance of Humanity” takes place between 1 and 23 February. 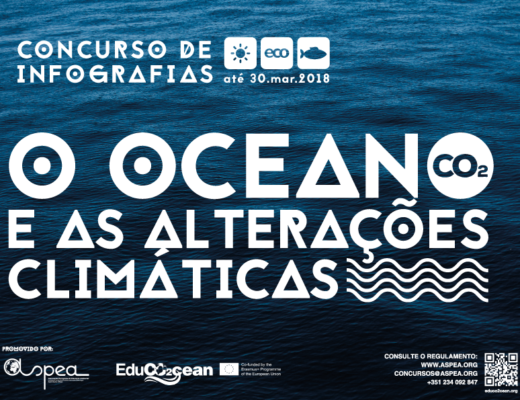 In Aveiro, at the Castro Matoso Basic School (Oliveirinha) and during the month of February, the exhibition “Estuaries – Nurseries of Biodiversity” will be on display.